At the age of eleven, the young Princess Mary is sent from her native Scotland to live in the court of her future father-in-law, King Henry II of France. She spends her time attending balls, hunting and hawking; learning Latin and fractions and music, and playing with her future husband, Francis. But all the while Mary is quite aware of her important role as the betrothed to France’s royal family. 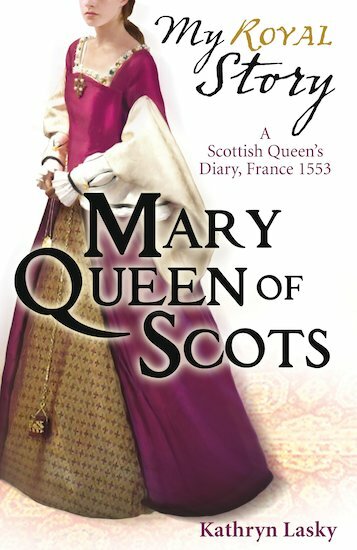 One day soon, the games will end, and she will have to embark on the serious business of being Queen… This vivid story-diary offers a fascinating glimpse into the life of a sixteenth-century princess.